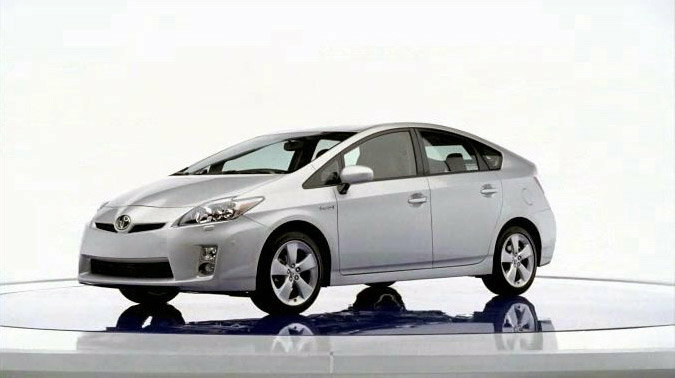 As we expected, a few pictures of the 2010 Toyota Prius have appeared over the internet, a month before the official release. Pirus is one of the best hybrid cars on today’s auto market and it will surely be bought in 2010 in many units, especially with at economical crisis currently on a rise. Even more, the people from Toyota have apparently decided to keep the shape similar to that of the old model. The 2010 Toyota Prius will look similar, but it will certainly be better. It will offer its buyers 40 horse power more and it will consume even less fuel than the current model. 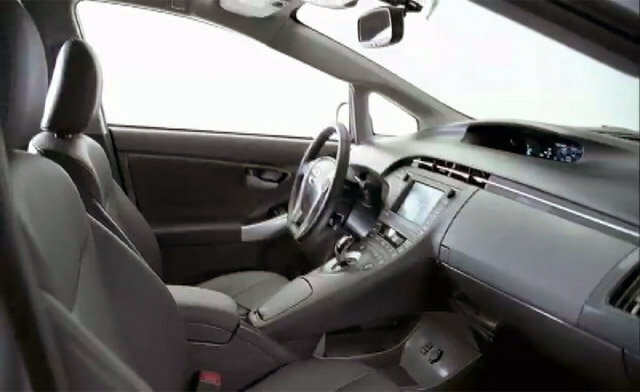 As I said, the 2010 Toyota Prius will be officially presented at the Detroit Auto Show from January.